At H&M Landscaping it all starts with a plan. Our design professionals take our clients visions and turn them into reality. 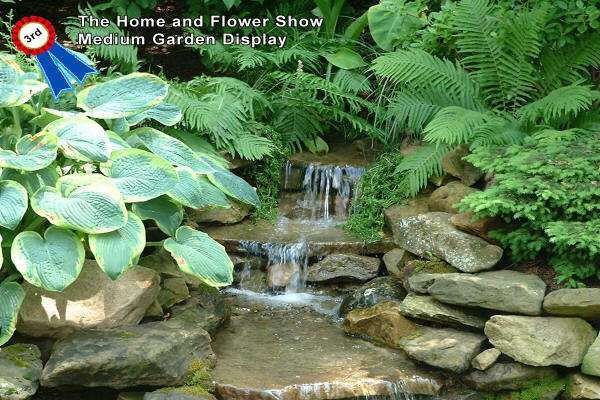 Whether it is an outdoor fireplace with an over head pergola or a Japanese garden complete with a water feature and bridge. 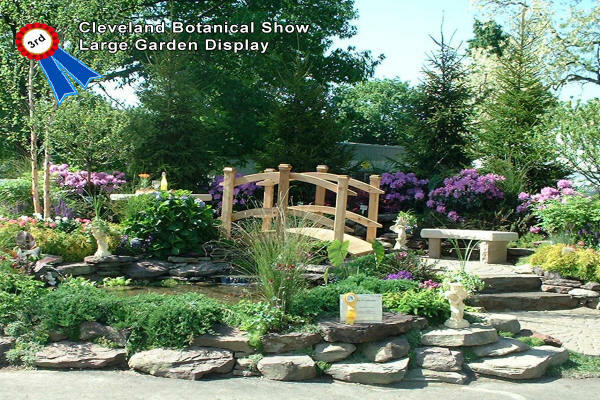 Our designs have earned awards from the Cleveland Botanical Show, the Cleveland Home and Flower Show and two awards for "Best Back Yard in Northern America". 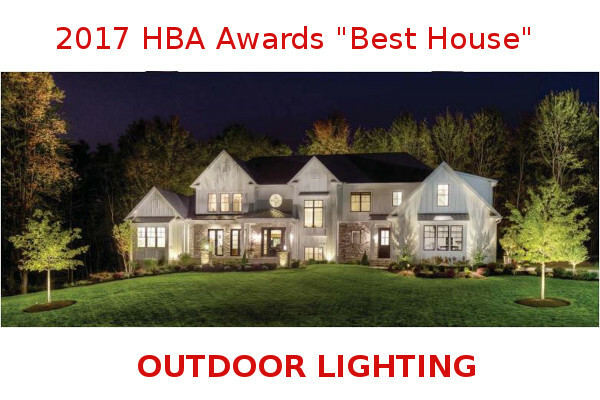 H&M Landscaping has just won "Best House" for the 2017 HBA Awards for our Outdoor Lighting implementation. 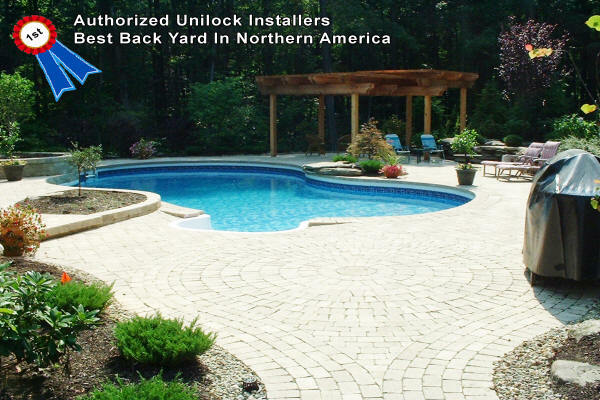 We would be honored to make your outdoor living area into our next award winning project and bring your property to its full potential. 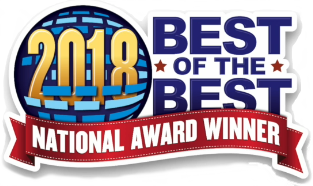 Rich Noonan of World Business Watch has recognised H&M Landscaping as "Truly the Best of the Best" Cleveland Area Landscaper again in 2018 and now for a total of 6 years running. Watch our H&M Landscaping Videos to find out why our customers consistently recommend our landscaping knowledge and expertise to their neighbors. Our goal is to satisfy each and everyone of our clients with quality services! 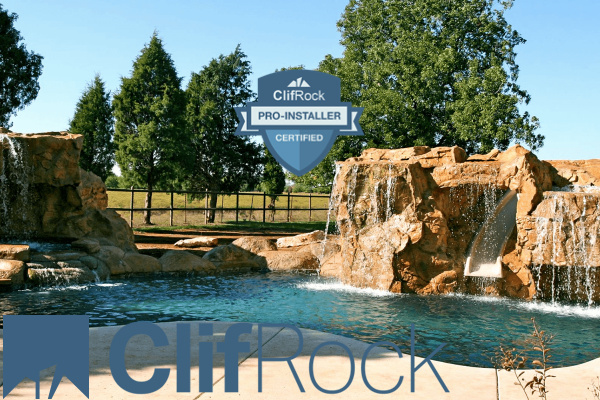 H&M Landscaping has recently partnered with ClifRock and has earned Pro-Installer Certification for the Greater Cleveland Area as an exclusive dealer for Northeast Ohio. 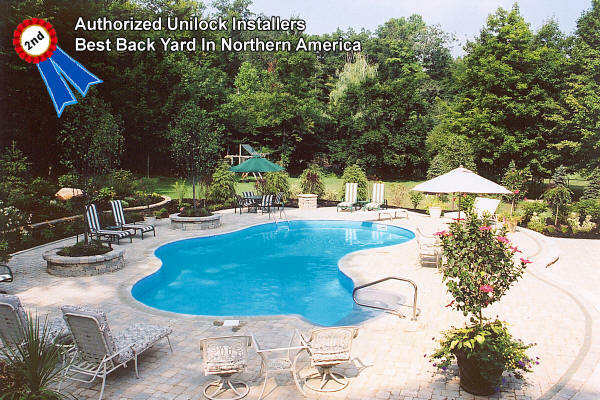 ClifRock is a fiber-reinforced, engineered concrete with a very high strength to weight ratio and incredible durability. It is an economical alternative to natural stone or cultured stone with the ultimate flexibilty in design styles. 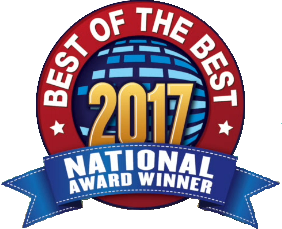 After being nominated for Cleveland Magazine's "Best of the East", Cleveland area residents have voted us Best Landscape Contractor for both 2012 & 2013. It is quite an honor to receive this recognition for our hard work and we are proud to add this accolade to complement our previous landscape awards. Thank you Cleveland! 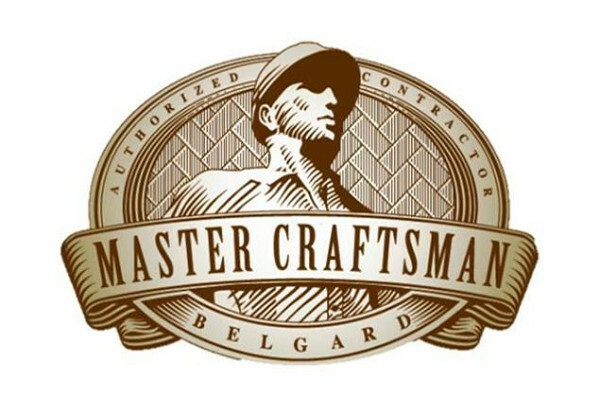 We are pleased to share that H&M Landscaping has been named a "Master Craftsman" by Belgard Hardscapes. This honor is only bestowed on one contractor in the entire Northeast Ohio Area, from Columbus to Cleveland and Lorain to Conneaut. 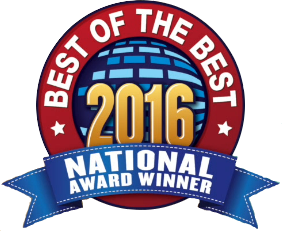 H&M Landscaping is proud to be recognized for our expertise as the only Belgard Master Craftsman within 150 miles of Greater Cleveland.